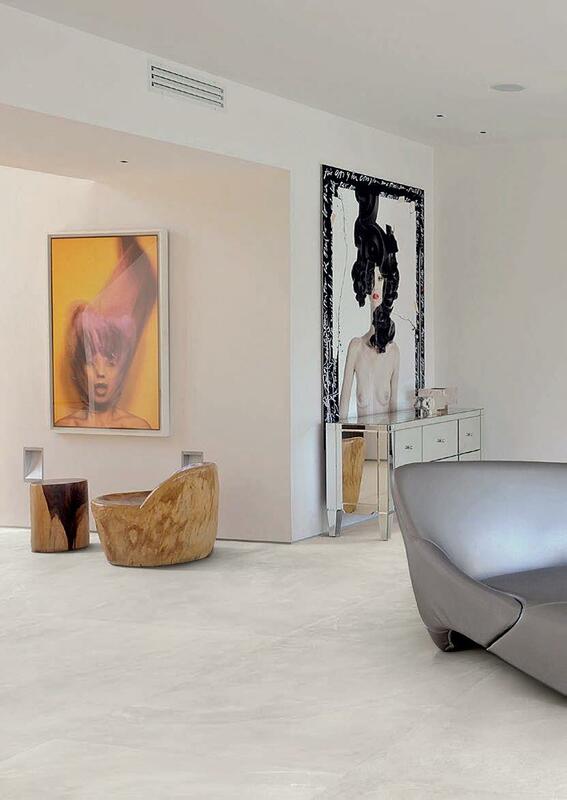 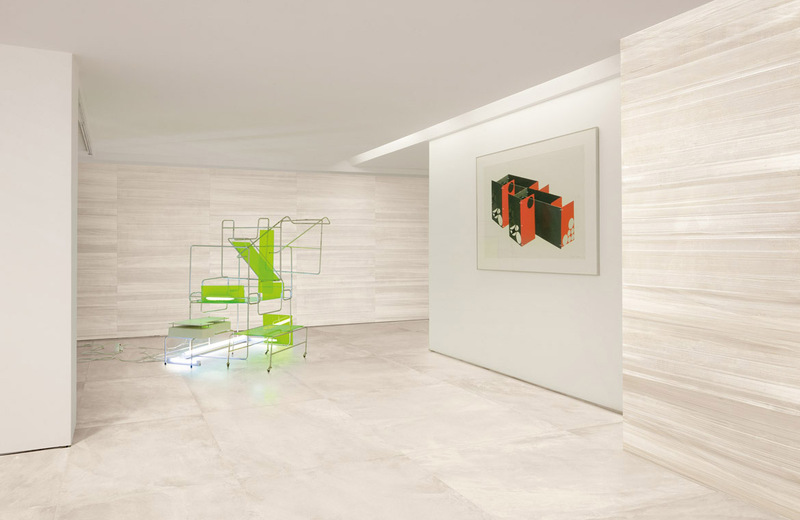 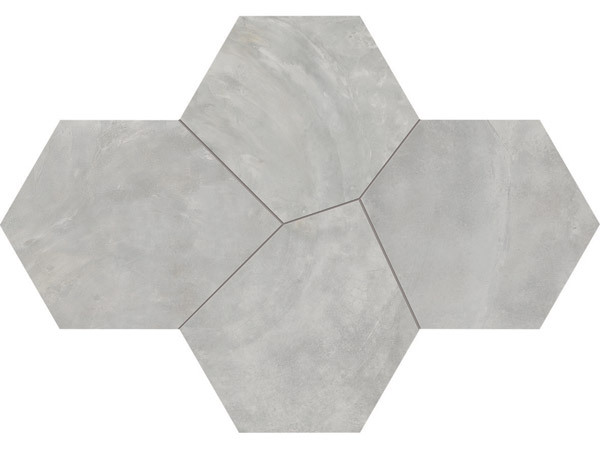 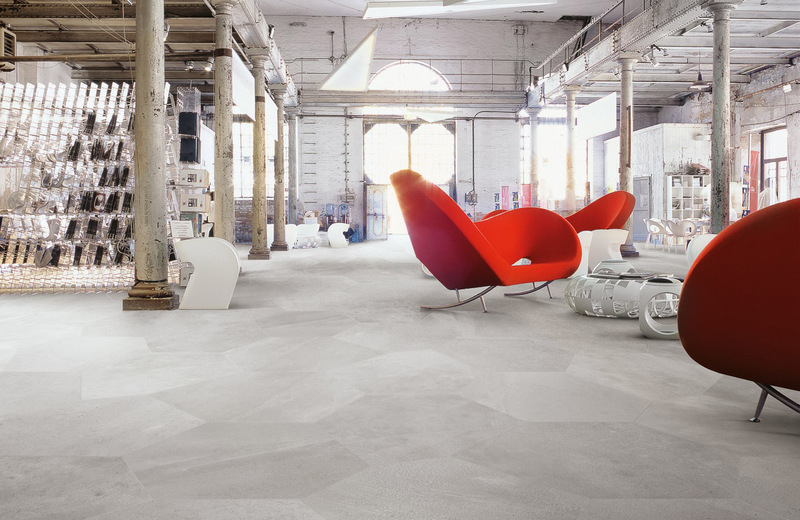 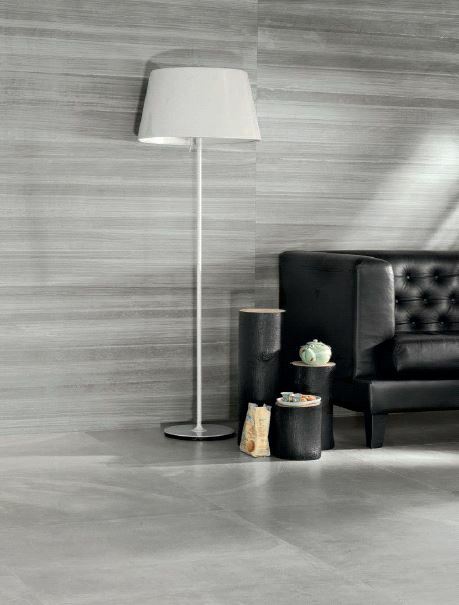 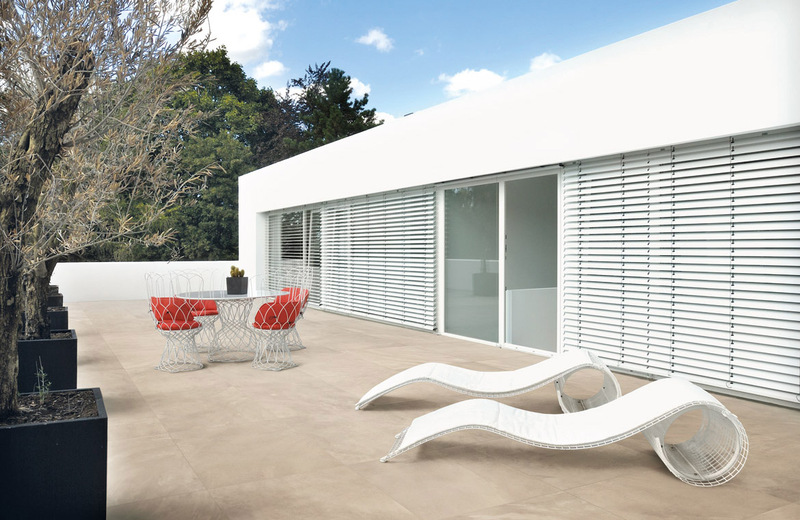 Playground is an urban-inspired porcelain tile collection that features concrete resin surfaces. 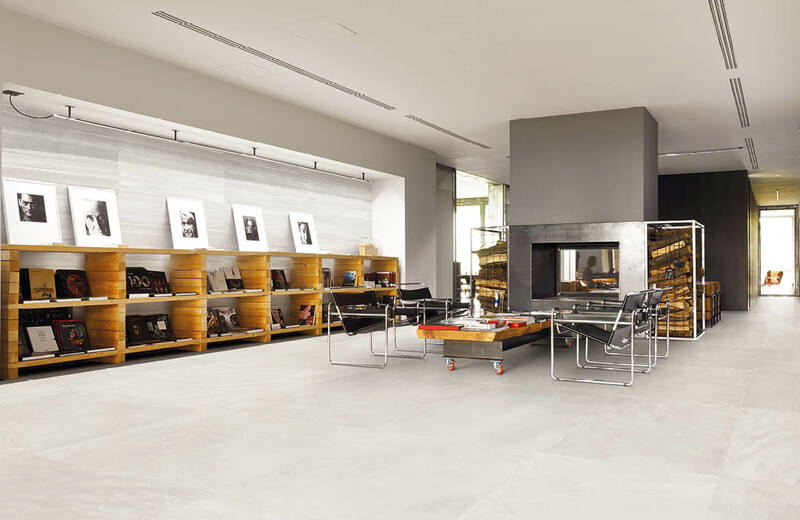 Concrete teams up with resin and colour, endowing spaces with an understated, austere air. 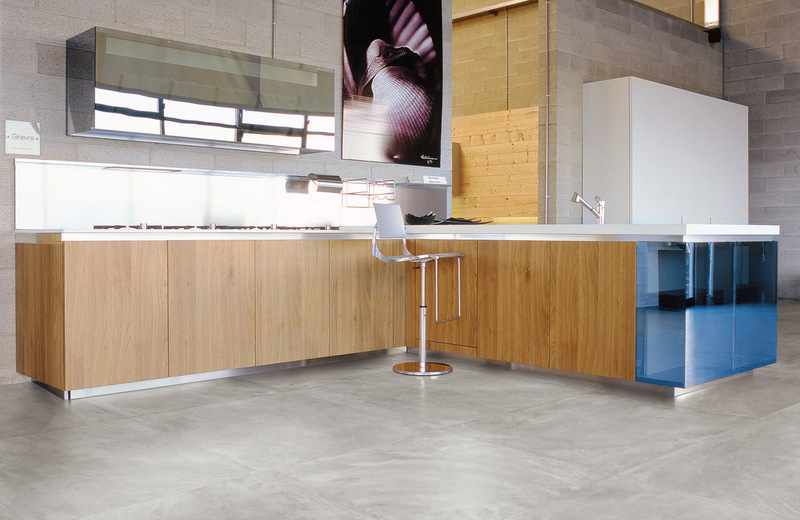 The blend of the two materials represents the perfect marriage between the minimalism of concrete and the versatility of resin. 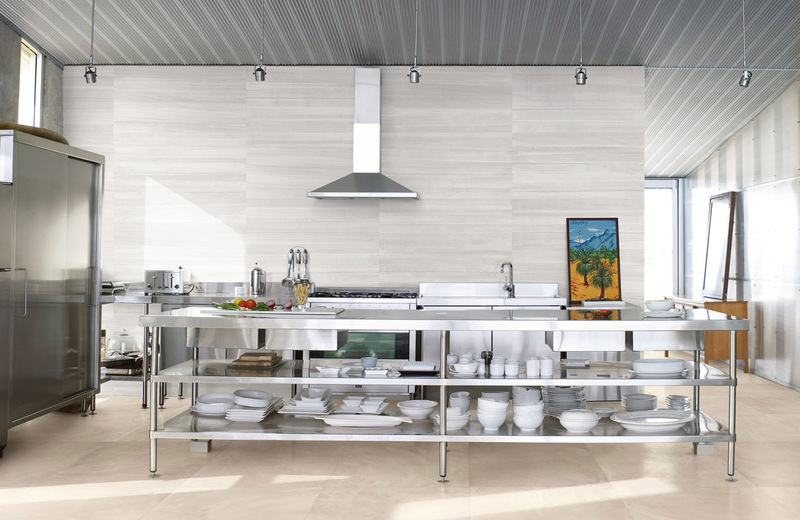 The subtle greatness of this range will inspire wide open plan living, stretching out onto your entertaining area. 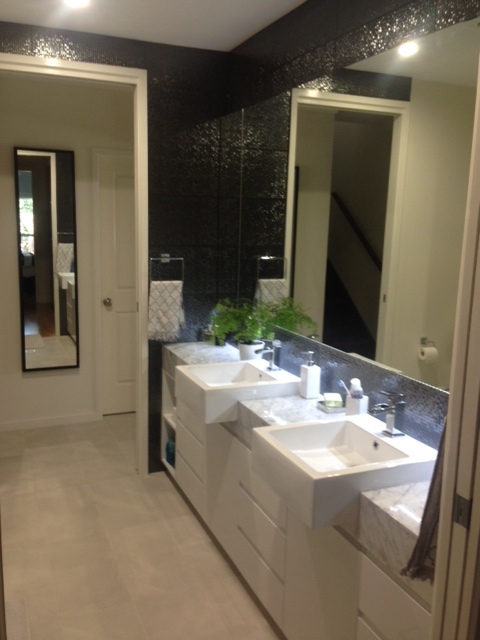 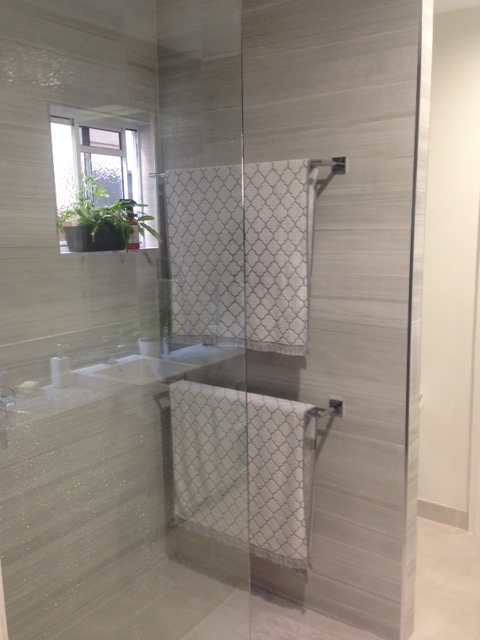 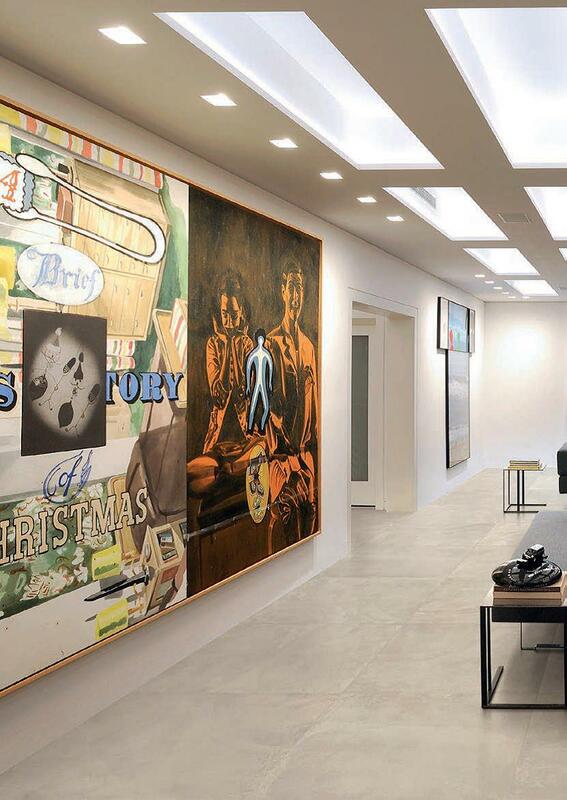 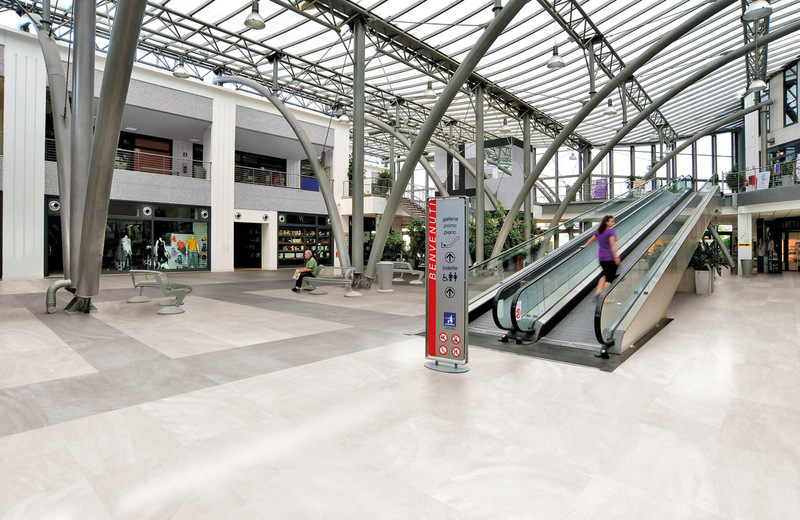 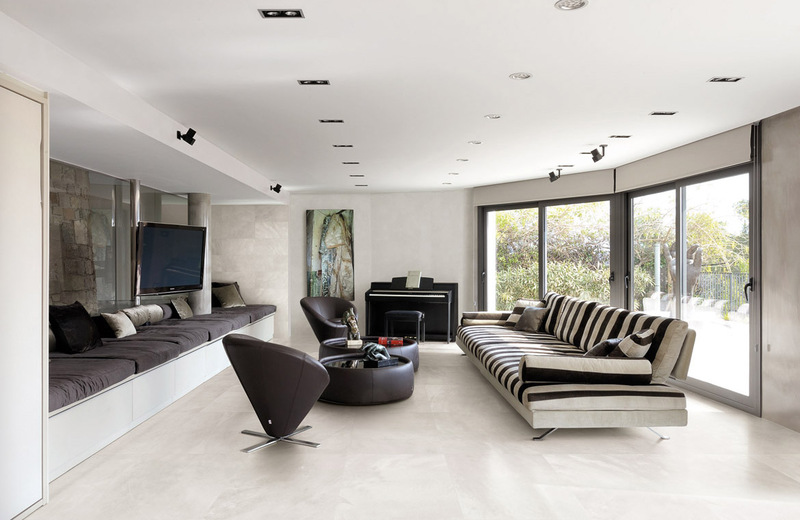 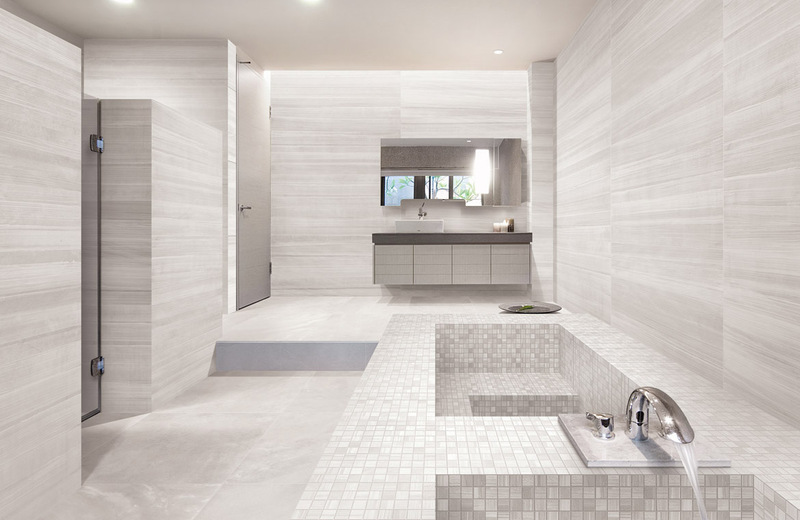 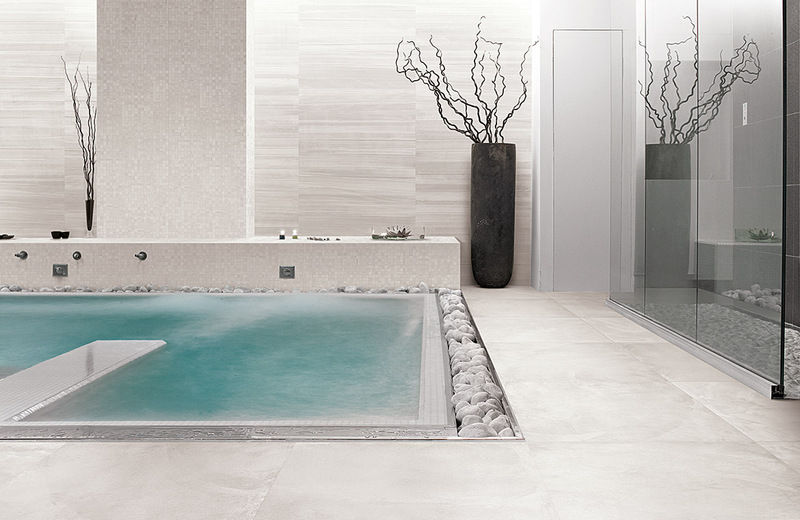 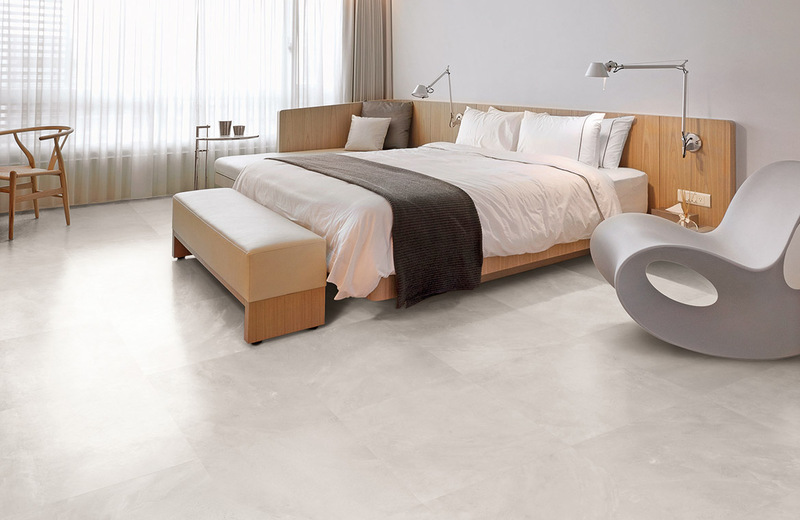 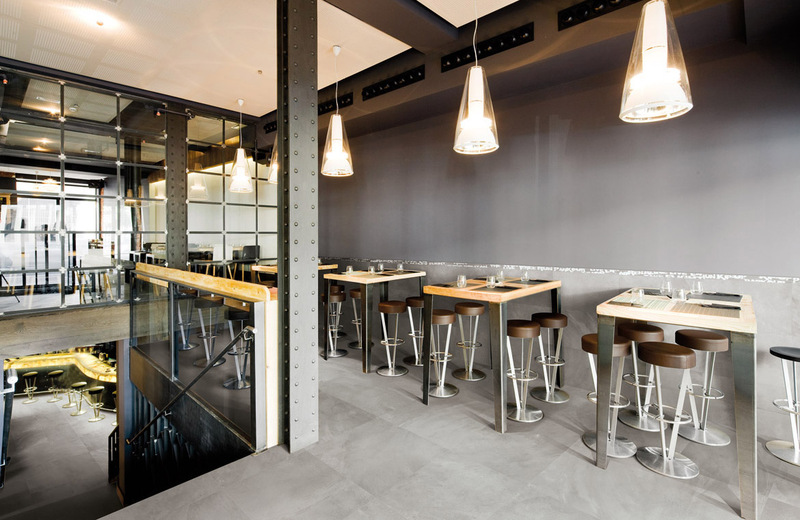 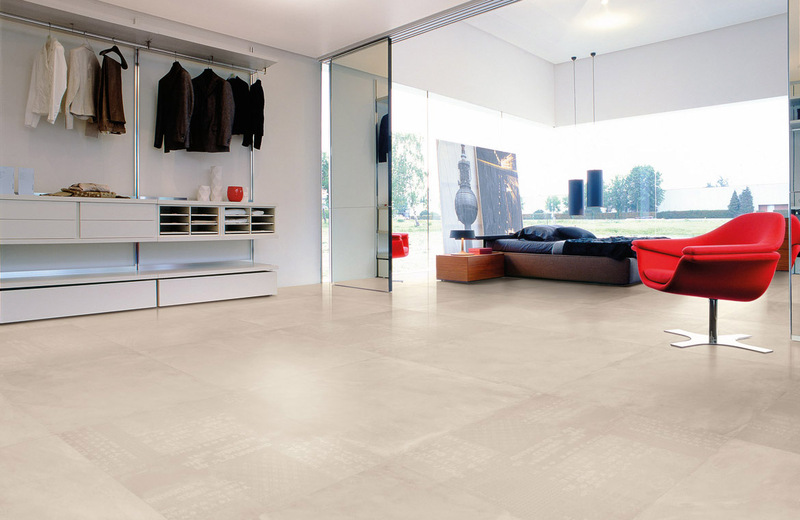 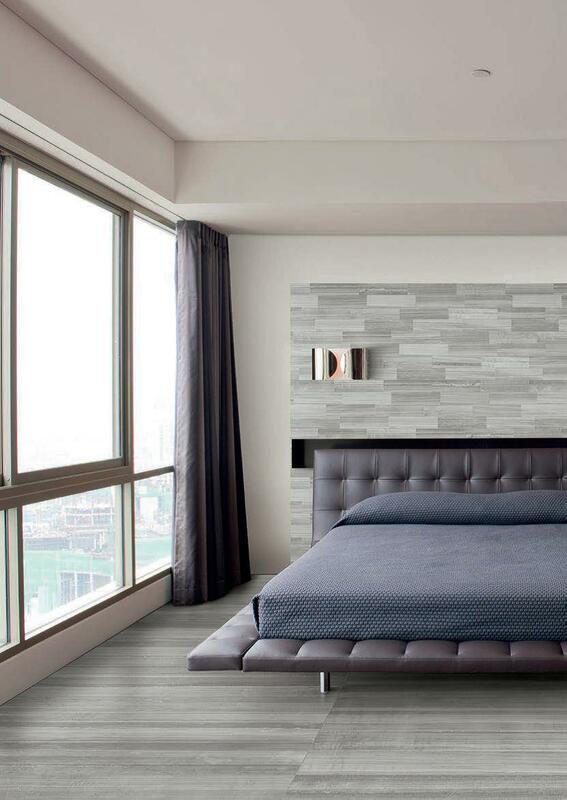 The large format 800×800 tiles are perfect to create a more seamless open plan design. 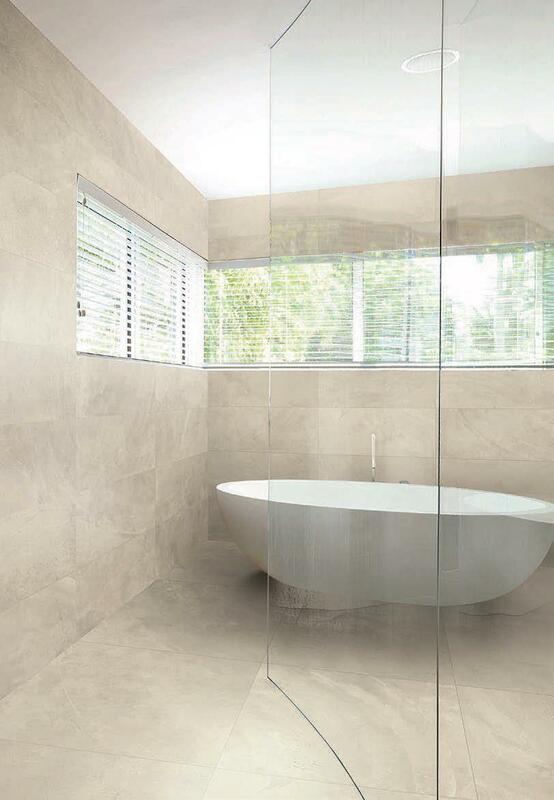 The colours are perfect for that industrial warehouse style, then transforming into a stunning floor tile for a luxurious modern bathroom, the possibilities are endless.